The PJB BigHead is not big at all. In fact it is barely larger than an iPhone. The “Big” is about the sound. 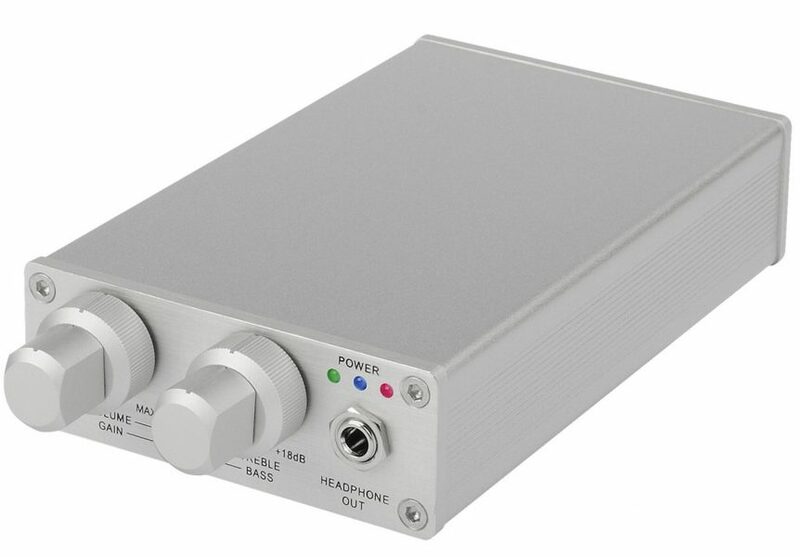 It functions first as an awesome bass headphone amplifier with 2 band EQ ( +/- 18db @ 60 Hz and +/- 18dB @ 5KHz) set for optimization of all kinds of bass instruments.